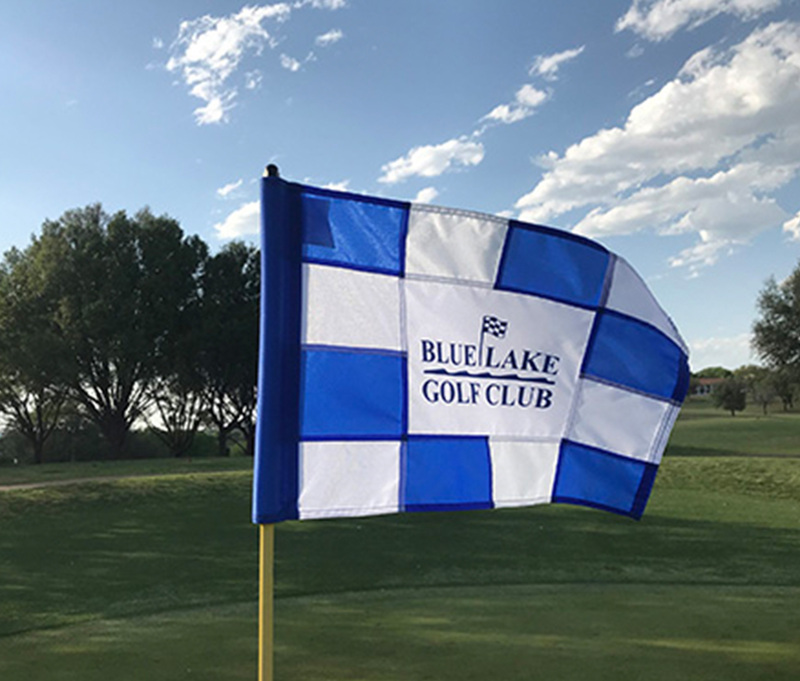 A beautiful day brought out 19 golfers – 8 eighteen hole golfers who played our Eclectic format; 5 nine holers and 6 putters. Frank Severn was the big winner today taking first place with a net score of 28 1/3 and also winning closest to the pin by 2 inches over John Buford. He also tied for low gross with Bob Tuttle who took home the prize by bettering Frank on hole #3 on a score card playoff. Jerry Robinson won second place with a net score of 31 1/3 and Bob Tuttle and John Buford tied for third with a net score of 32. With a forecast of a summer like day, those BLGC MGA World Famous 9-Holers were out in mass today for the new starting time of 8:30 a.m.
6th Place for $1: C.L. “short-timer” Newsome, net 42.25 putts. 5th Place for $1: Tommy Atkins, net 36.